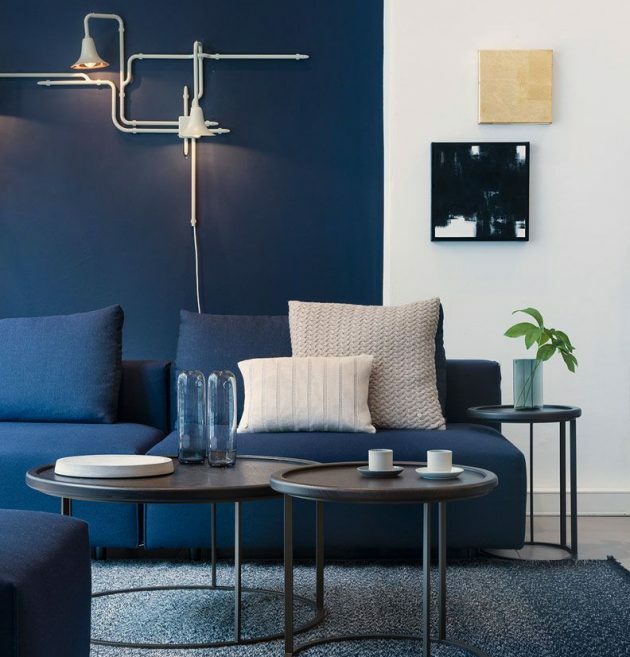 Blue is the color of deep water and bright sky, which means that it can help us to relax and creates a calming feeling. 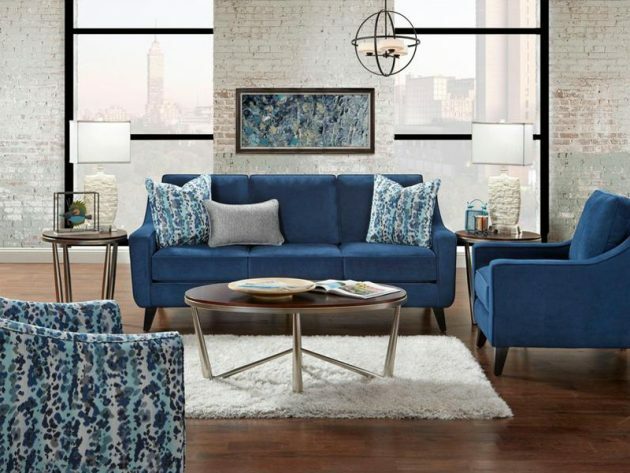 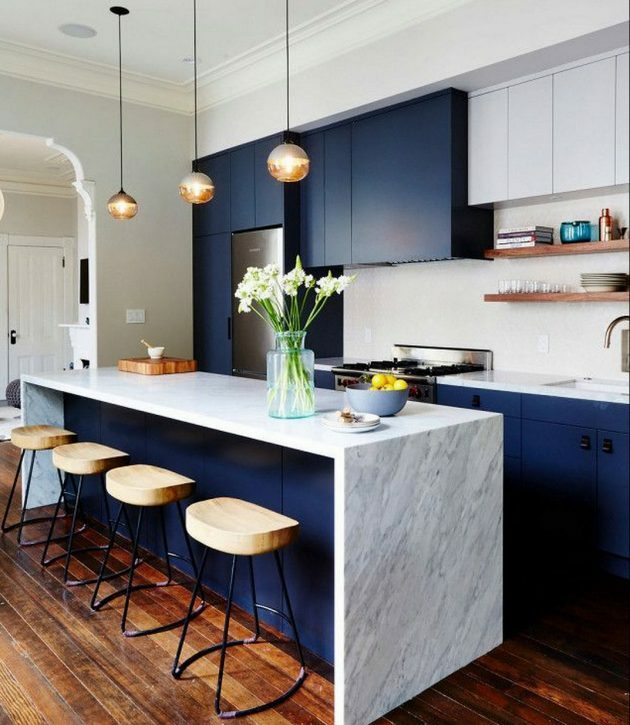 This is why the blue color is strategically used to emphasize a particular kind of the home decor. 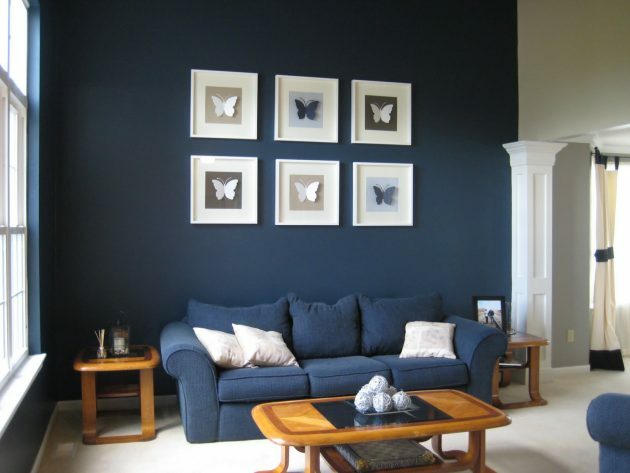 It is often used in bathrooms due to the analogy with water and also in the bedrooms because of its soothing effect. 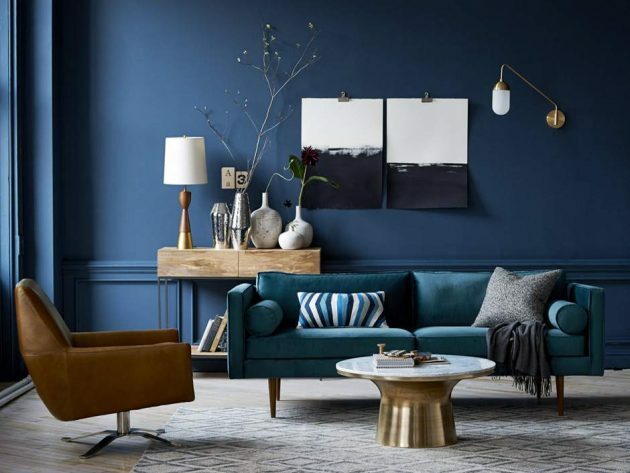 You can use blue as the basic color, in which case you can use it on the walls and other main elements, or as a color accent for elements such as curtains, lighting, works of art, etc. 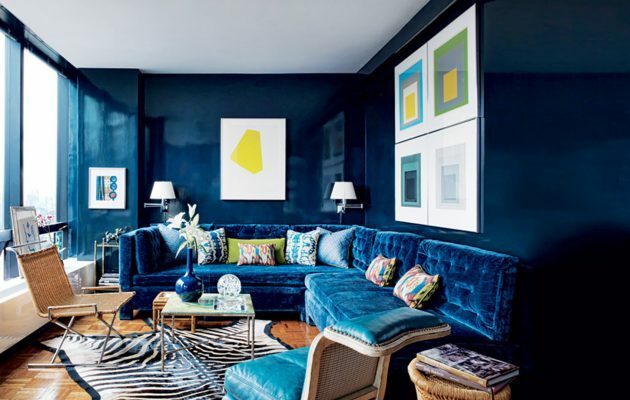 There are several types of blue and many different shades. 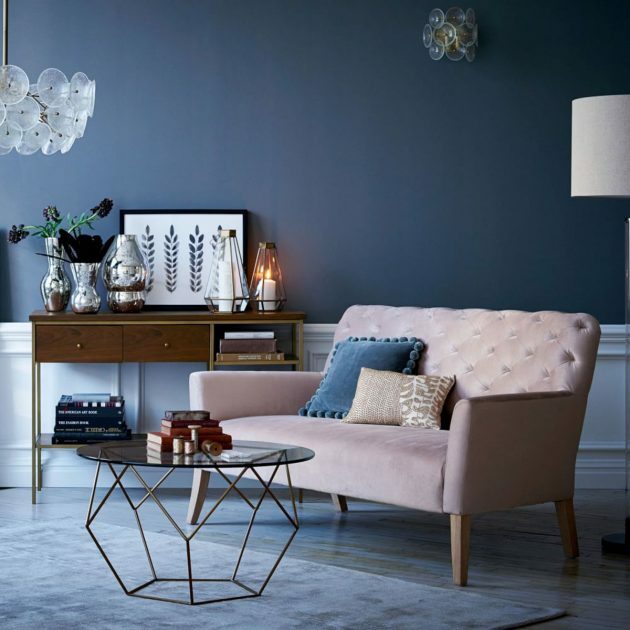 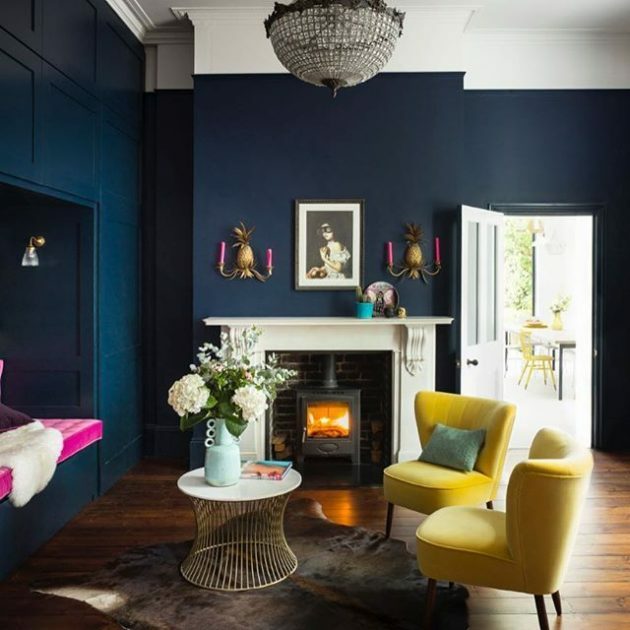 Depending on the atmosphere that you are trying to achieve, you can choose pastel shades, usually used in sleeping rooms and rest areas that should be soothing and relaxing, or more vivid blue shades that you can use in areas such as living room, kitchen or outside. 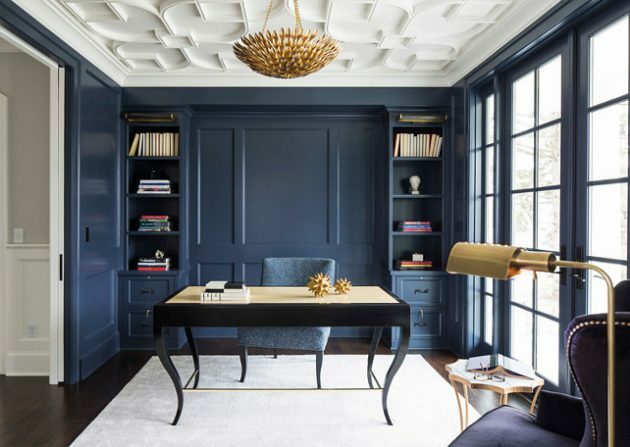 Here we present you one fascinating collection of some really amazing dark blue interior designs, which are totally awesome. 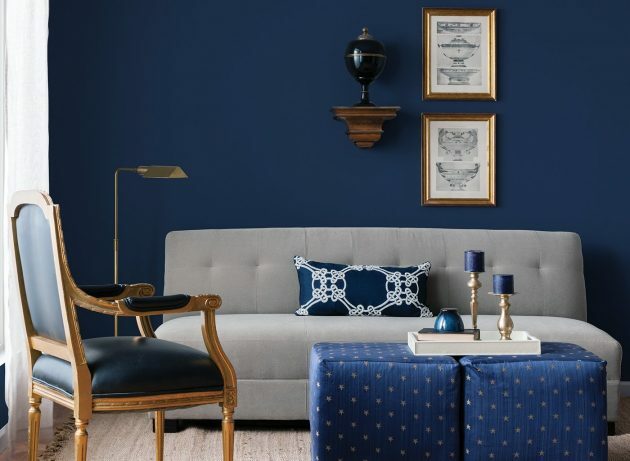 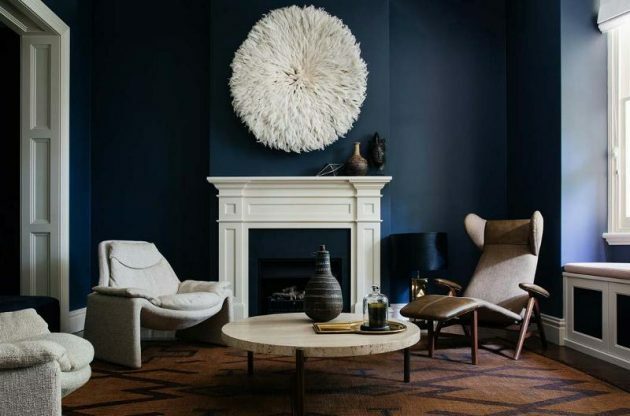 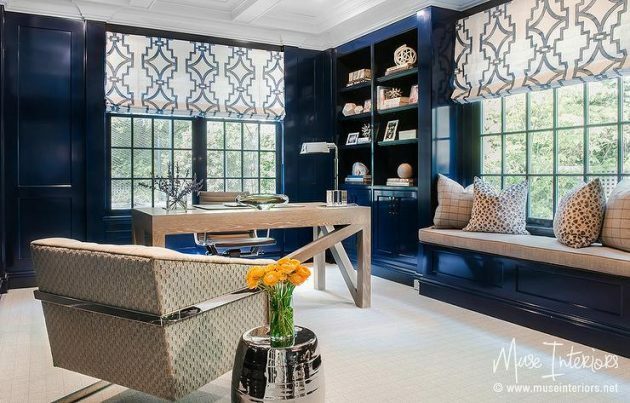 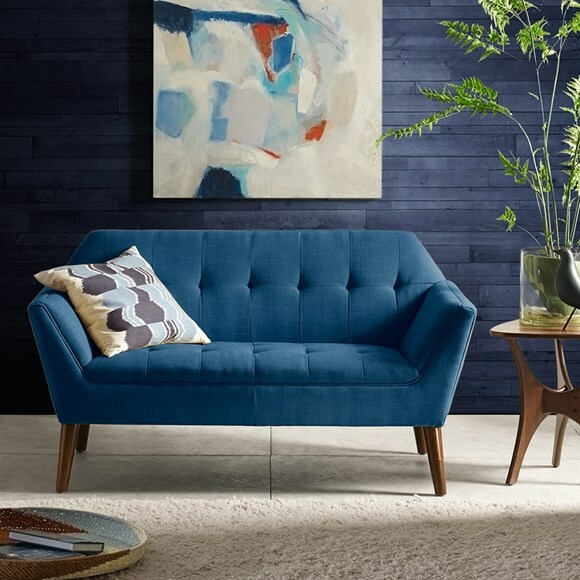 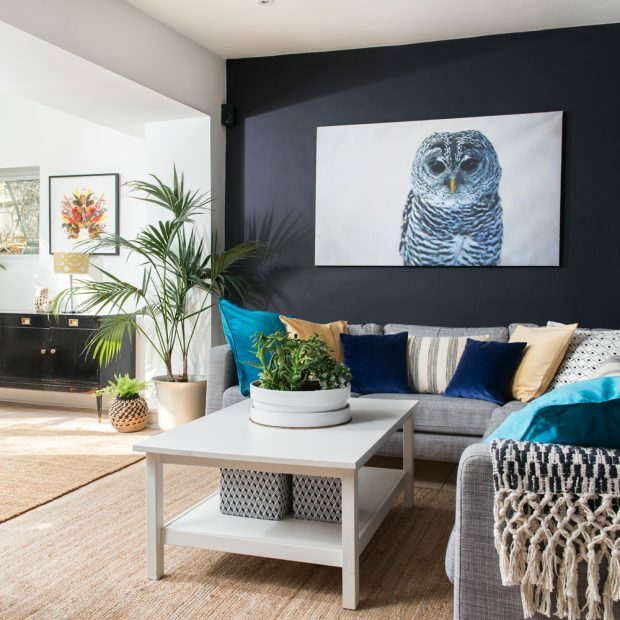 Check out below, and you will inspire yourself to use dark blue in your interior design!